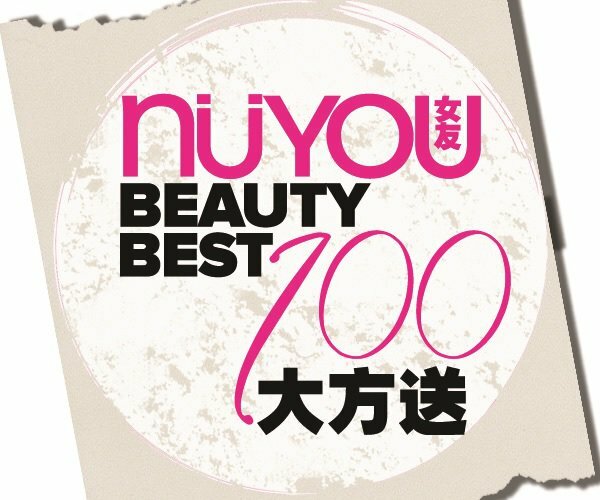 HomeCosmetic & ToiletriesFREE NuYou Magazine Beauty Best 100 live product trials gift bag Giveaway! 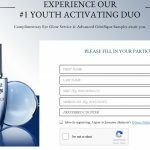 FREE NuYou Magazine Beauty Best 100 live product trials gift bag Giveaway! 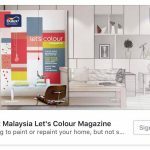 NuYou Malaysia is giving away Beauty Best 100 live product trials gift bag! Just purchase NuYou magazine of November at selected place and time, you may get Free beauty best 100 live product trials gift bag! Term & Conditions apply! This event is only open to people aged 18 or over Malaysian citizens, except Blu Inc Media Sdn Bhd staff, sponsors and advertising agencies. 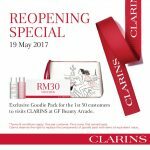 On the day who purchase the November NuYou magazine’s may receive product trials gift bags. 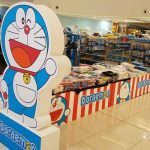 With the magazine on the number of purchase, per bill only get a maximum of three gift bags will not be accepted on behalf of the collar. Product Trial gift bag attached to different samples. first-served basis, while stocks last. Blu Inc Media Sdn Bhd and “NuYou” magazine reserve the right to modify or cancel reservations regulations and rules, any objections or complaints will not be entertained. Nüyou believes in originality, with a balance of local and international sophistication of styles in fashion, beauty and the contemporary lifestyle. 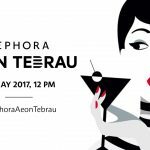 FREE Sephora RM50 Gift Voucher Giveaway! 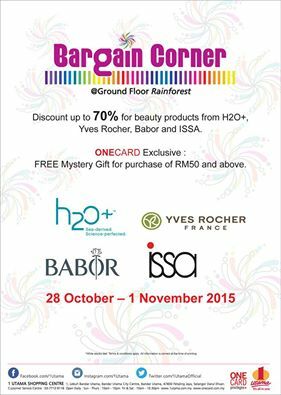 Beauty Products H2O+, Yves Rocher France, Babor, issa discount up to 70% off promotion! 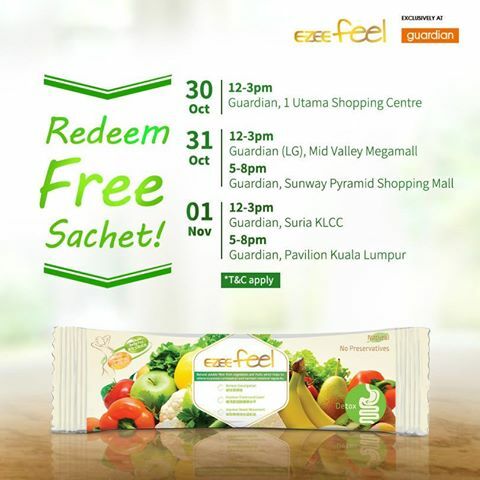 FREE Ezee Feel sample sachets Giveaway!